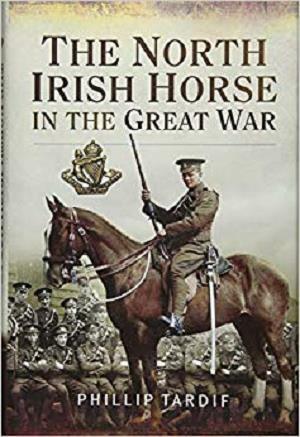 Sent to France in August 1914 the North Irish Horse (NIH) were the first British reservist regiment to see action (at Le Cateau) before fighting as rearguard on the long retreat to the outskirts of Paris. The book not only describes the Regiment’s actions by squadron but focuses on the officers and men; their background, motivation and courageous deeds and sacrifices. The author places the Regiment’s achievement in the context of the overall war and also reflects on the effect that unfolding events (eg the Easter Rising) in Northern Ireland had on the Regiment and its members.